A gift fit for everyone! This rhodium plated, freshwater pearl bracelet expands from tiny to over 10 inches around making it easy to fit almost anyone. 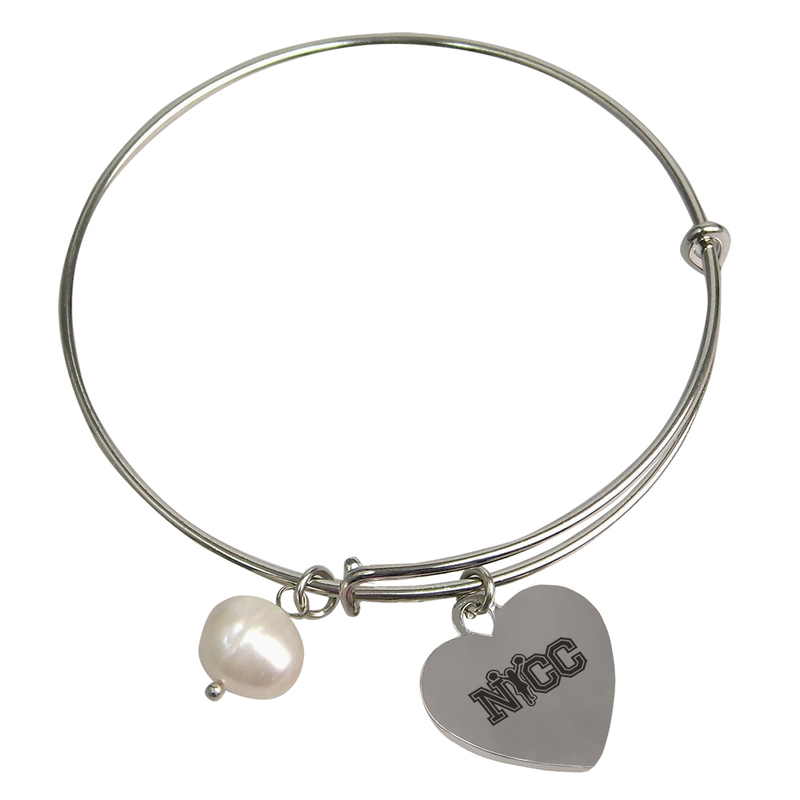 It has a modern yet timeless style and is accompanied by a freshwater pearl and heart charm.